It’s almost Mother’s Day and it’s time to celebrate the person who seems to do it all, all of the time. She’s your on call doctor, expertise therapist, in home chef, your best friend who listens to you complain day in and day out. How do you celebrate a person with this much patience, love, and selflessness? We’ve got some ideas that may help you out! 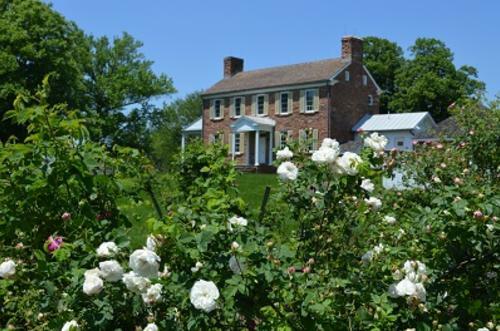 If your Mom enjoys history, visiting beautiful historic houses, picturesque gardens, and hearing juicy, dramatic stories of the past then treat her to a tour of one of Prince William County’s historic sites! All moms that visit during the Mother’s Day weekend will receive a complimentary tour. Sites include Rippon Lodge, Ben Lomond, and Brentsville Courthouse. Treat mom to a delicious brunch and buffet at Malone’s of Manassas from 10am – 3pm on Sunday, May 14th. With a decadent variety of food including Fresh Berries with Lemon Marscapone, Benedicts, Omelettes, and more, she won’t leave hungry! 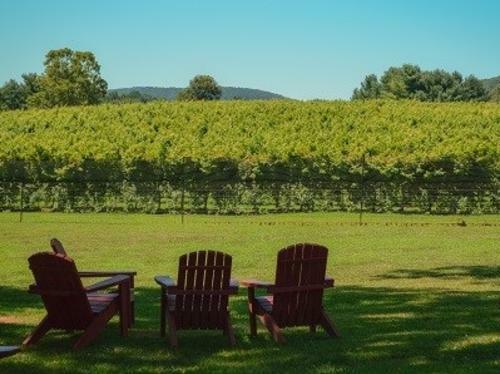 The Winery at La Grange is hosting some Mother’s Day festivities including live music, BBQ, and ice cream! Come out and enjoy the beautiful property of La Grange with mom! If bottomless mimosas and a brunch buffet featuring delicious seasonal offerings sounds like something mom would like, then head over to Bristow Manor for their Mother’s Day brunch! Adults $25, Children $12. If mom wants to spend time outdoors enjoying the beautiful weather for her special day, Prince William & Manassas has plenty of outdoor activities for you, mom and the rest of the family! To view a full list of outdoor activities in Prince William & Manassas visit Discoverpwm.com/outdoor! 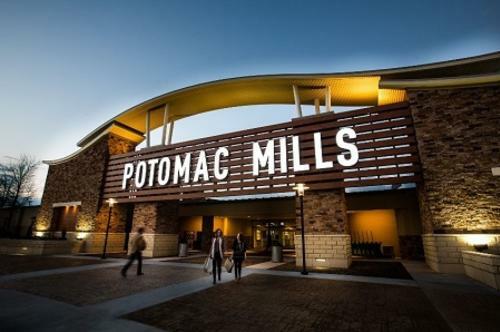 Take mom shopping for the day at the largest outlet mall in Virginia. Treat her to a day of shopping and eating at this incredible mall filled with a wide range of stores such as The Loft and Bloomingdales. After a long day of shopping, take mom to dinner at one of the many delicious restaurants such as Chef Bobby Flay’s Bobby’s Burger Place or enjoy the diverse menu at Matchbox!